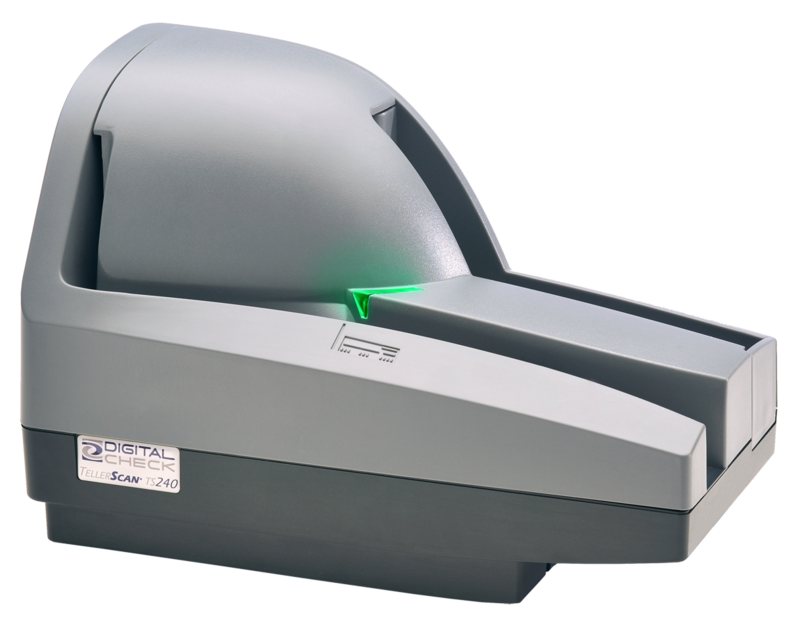 If you need to do more than just scan checks, Digital Check's Small Business line of scanners can handle checks and virtually any other type of document you may use. Combining elements of a check scanner and a traditional scanner, the TWAIN-compliant SB series offers an inexpensive way to scan checks for remote deposit while maintaining the image quality and reliability for general use. 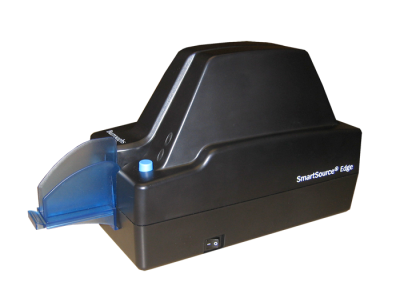 The SB single feed scanners are uniquely suited to the needs of the small business remote deposit capture and teller platform automation.  The low-cost, portable scanners allow anyone to remotely deposit checks directly to any bank regardless of the location. 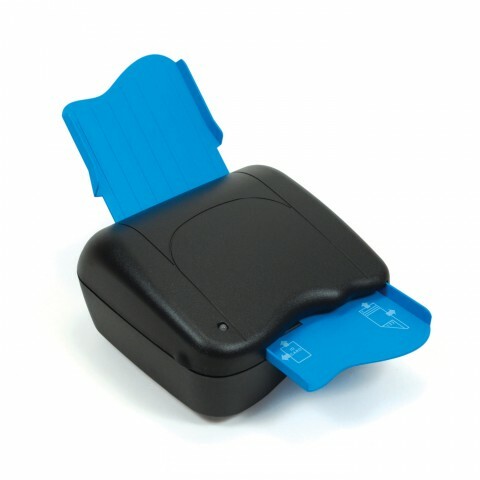 Powered from the PC's USB port, these scanners are a true mobile RDC solution. 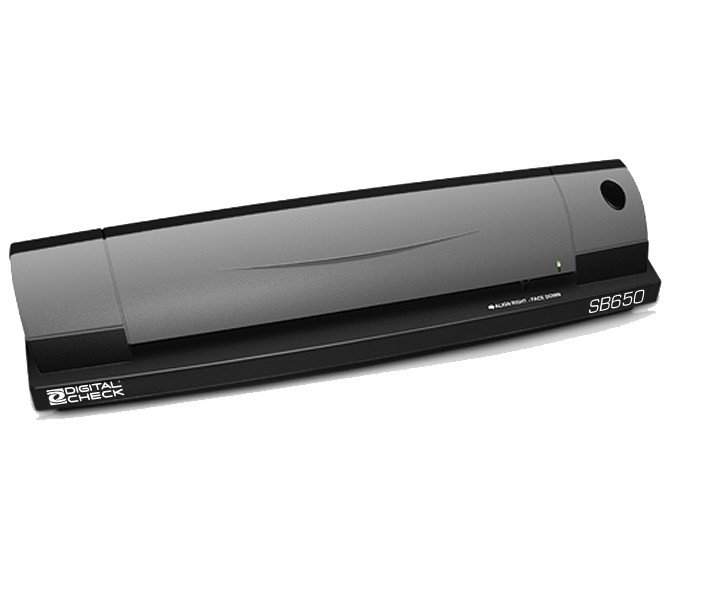 The stylish SB scanners are fast and quiet, making them ideal for mobile or home office or teller platform use. 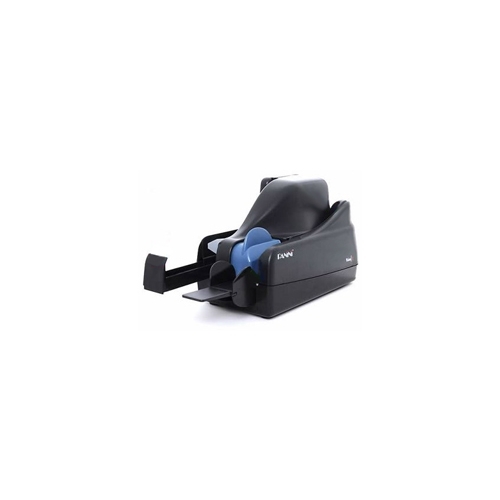 The SB500 is ideal for a low cost RDC scanner. In the bank, it is a perfect platform for scanning id cards like driver's license. The SB scanners are capable of scanning a variety of items and document types. The SB600 can accommodate thicker, non-check items such as driver's licenses, as well as thinner items, such as checks and receipts. Digital Check's industry leading API offers the ability to create a "virtual endorsement" which is permanently embedded on the scanner produced image and can contain a greater amount of data than a printed endorsement. Physical dimensions 2.10"? X 3.00" X 12.5"
No accessories available for this item.